Use a rod with a tapered end to open up alternate strands. Replace this rod with six separate rods. 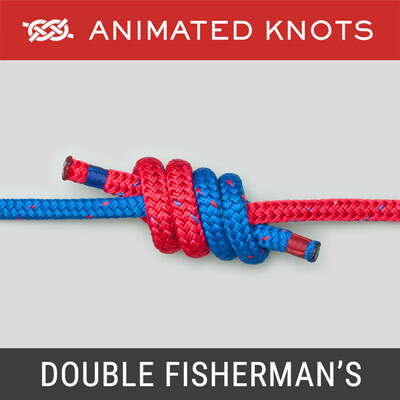 Rotate each rod to make a larger twisted loop. Pass the rod from one end through all the loops. Attach the other end of the rope to this rod. 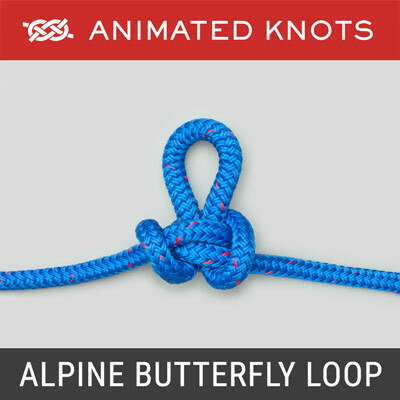 Pull the rope through the loops to complete the knot. 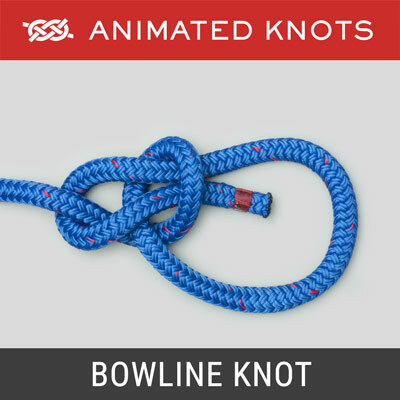 Uses: The Sliding Splice provides a neat method of creating an adjustable yachtsman's belt. The belt is constructed using an Eye Splice at one end and a sliding splice at the other end. A snap shackle fastens the two ends. Additional clips and shackles can be added to attach knife lanyards etc. 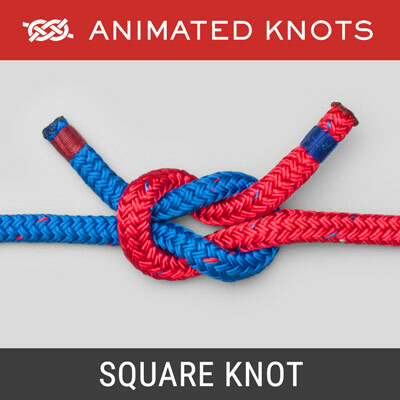 Tying it: The adjustable splice is made in three-stranded rope. Both ends are secured: a whipping looks best on the sliding splice end; temporary taping suffices on the other end while the sliding splice is being made. When completed, an eye splice can be added to attach the snap shackle. Six alternating strands are opened up using pencils or pieces of doweling rod. 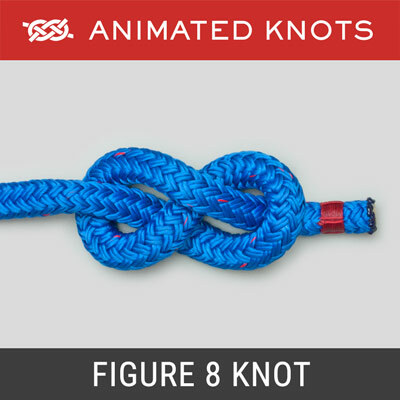 Each rod is rotated until a loop is formed to the side of the rope. The short rods are then replaced with one longer rod. This enables the rope to be worked until the loops are all symmetrical and the rope is restored to its normal shape. The long rod is then taped to the end of the rope so that as the rod is withdrawn, the rope follows it through the loops. 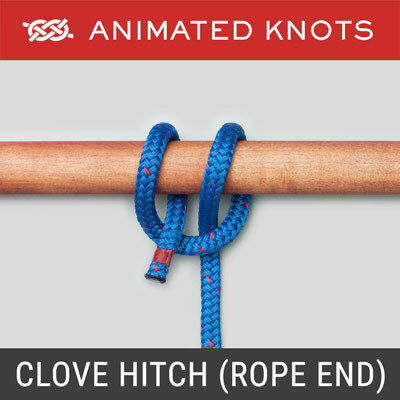 Further working and stretching makes the splice grip the rope. History: I first described the sliding splice in a British yachting magazine around 1960. My files no longer record which journal or which issue. About twenty years after publishing the description, a woman noticed my belt and said: "you must have read the same article that I did!" So, at least one person read my article. The original belt is still in good condition over 50 years later, as is the original photograph which was submitted for publication.